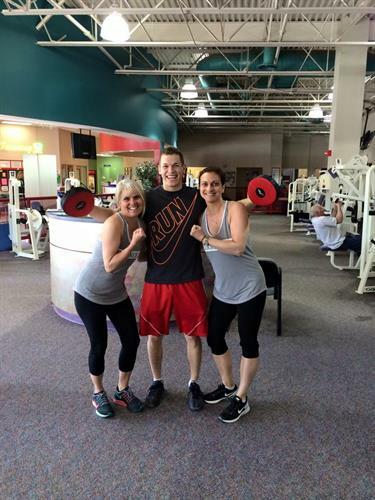 Blacksburg Boxing and Fitness is a BRAND NEW, exciting, safe, intense way to get in the best shape of your life! 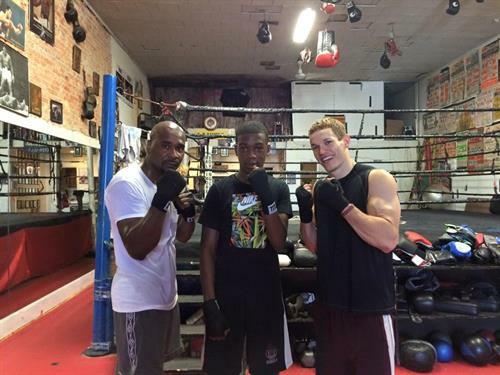 We specialize in helping our clients reach their health and fitness goals while learning the art and skill of boxing. 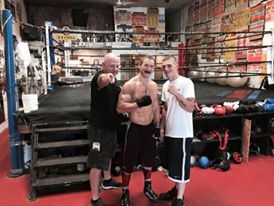 We are the only boxing specific training gym in town! 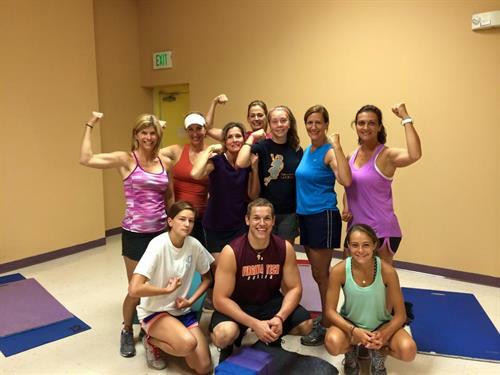 We offer a wide variety of fitness classes designed to help clients of all fitness and experience levels. This includes classes like boxing 101 for beginners, fighter-fit, strength and conditioning, core crusher, weekend warrior, kids/teen training, ladies only classes, personal and small group training, and more!